Monarch's Warehouse Floor Coatings is a conventional dry, industrial grade, water based acrylic product available in white and lead free yellow. 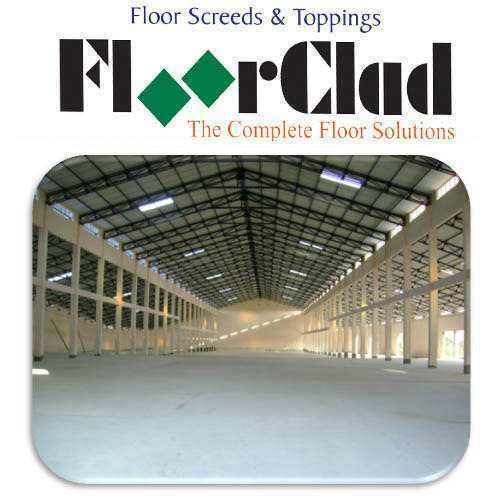 Designed for use on interior factories, warehouses etc., where floor markings are necessary to designate boundaries of aisles, stalls, or storage areas. To designate boundaries of aisles, stalls, or storage areas. A SSI Unit, Monarch Industrial Products India Private Limited, started in 2001, based in Theni, Tamilnadu state. We are manufacturing 400 complete range of construction and maintenance end to end cost saving solutions. We have wide network of trained company engineers and dealers across the country to diagnose your maintenance problem and recommend solutions. You may contact us for on-line technical recommendation or to find out your nearest Monarch Dealer/Sales Consultant/Contractor/Applicator.